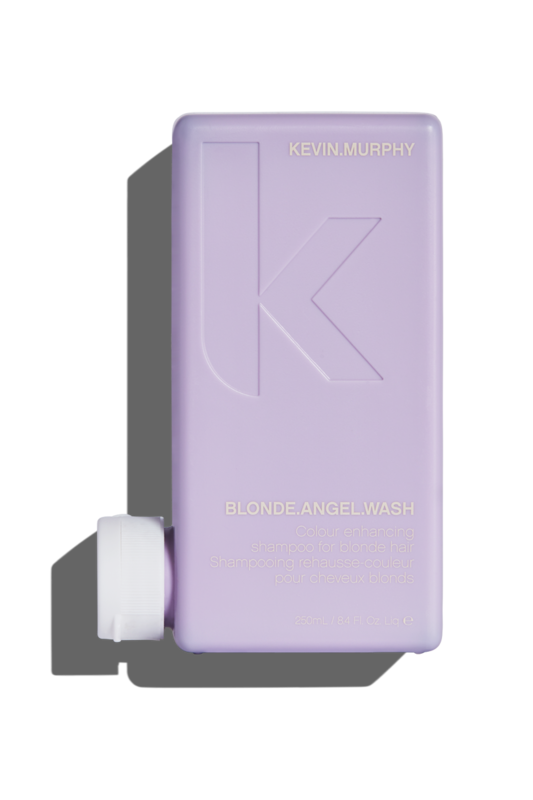 Make every moment a bombshell moment, and banish brassy tones with BLONDE.ANGEL.WASH. 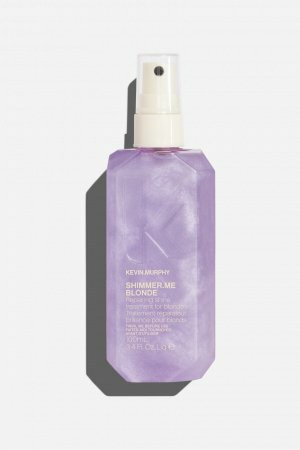 Our Lavender-infused, colour enhancing shampoo takes on all tones – from creamy to platinum, and with the help of added optical brighteners rescues dull colour – taking it from drab back to fab. WASH. RINSE. REPEAT – Apply to wet hair and massage gently through the hair and scalp. Rinse. Follow with BLONDE.ANGEL. Can be used daily, and as part of our BLONDE regimen. Rich in essential fatty acids, Murumuru Seed Butter is from the Astrocaryum Murumuru tree found in Brazil and throughout the Amazon Rainforest. Known to help restore elasticity and used in anti-ageing skincare, it helps the hair retain essential moisture. Renowned for its restorative properties, Mangifera Indica (Mango) Seed Butter helps restore and maintain the natural moisture balance of the hair while soothing and nourishing the hair and scalp. 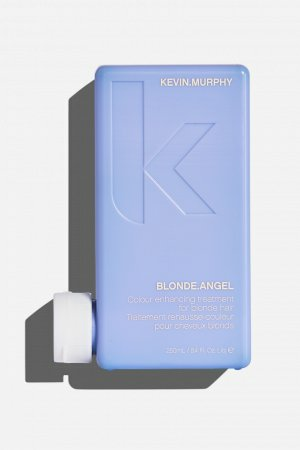 Seed Extract helps to prevent colour being stripped from the hair while delivering nourishing moisturisation.